I'm lucky enough to be one of the 26 artists included in Craft in the Bay's Selected summer show, which opened on Friday. 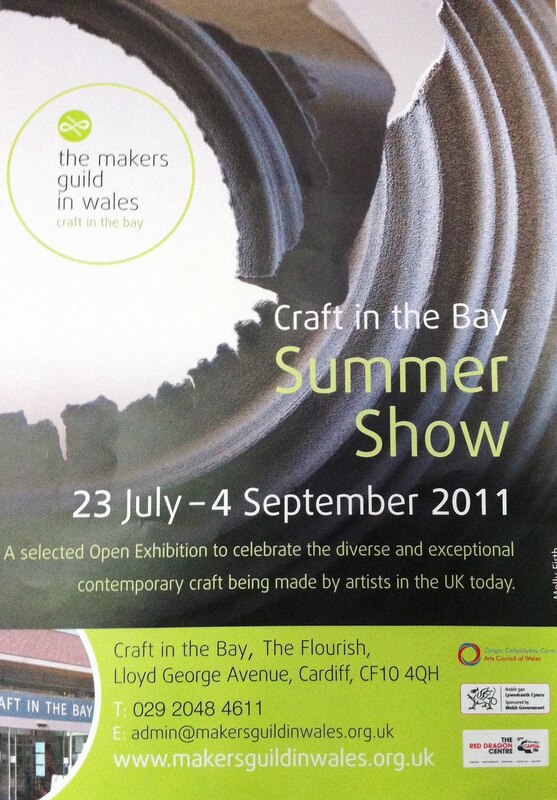 The show consists of contemporary craft makers based in the UK and working in a diverse range of media. For a full list of featured artists check out the website.